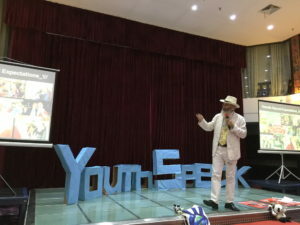 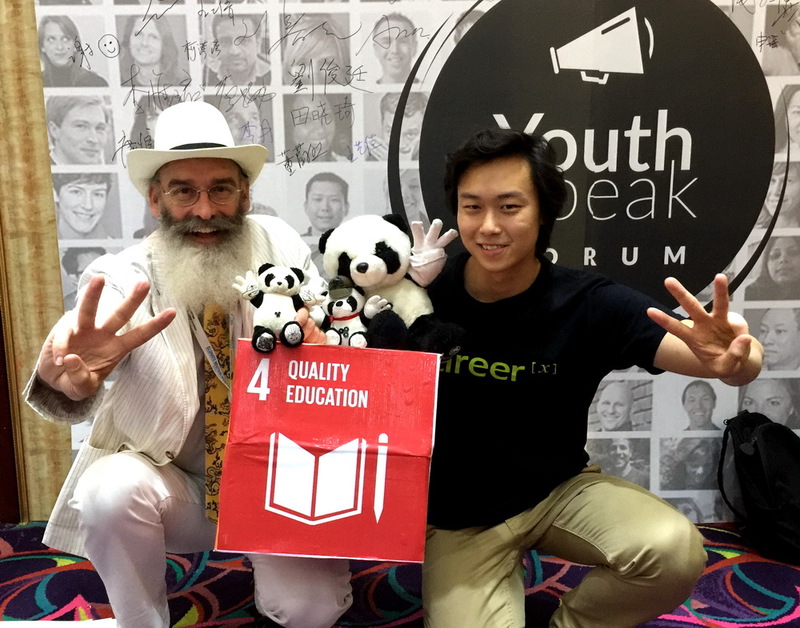 UPDATE: Great successes were achieved at the UN Climate Conference in Marrakech Morocco as the World Sustainability Project and the Republic Of Conscience went into high gear introducing the 17 Sustainable Development Goals to the assembled participants. 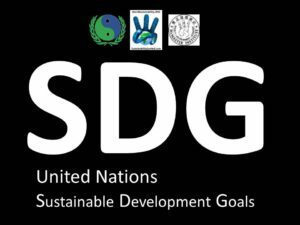 The SDG Token was revealed and enthusiastically adopted in principle, anxiously waiting for the launch spring 2017. 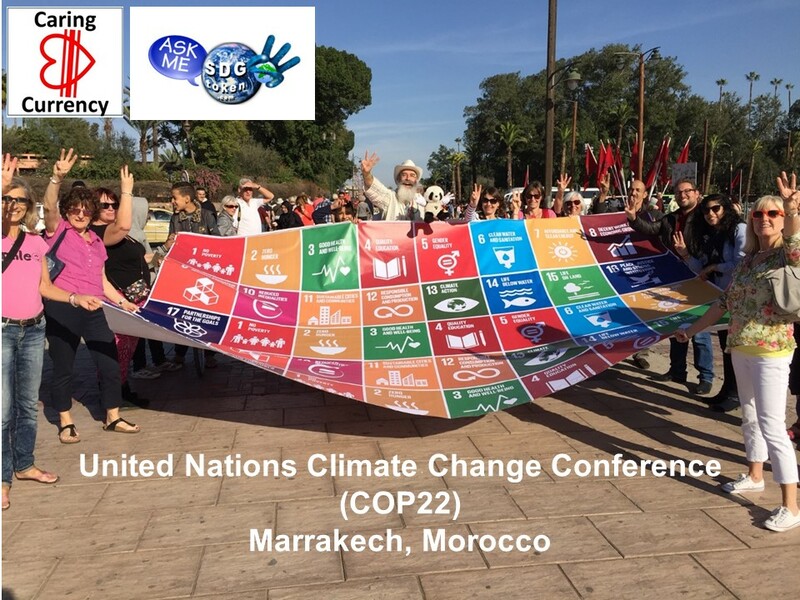 Be Part Of the Solution and Support the Republic Of Conscience at the United Nations Climate Change Conference (COP22) in Marrakech Morocco. 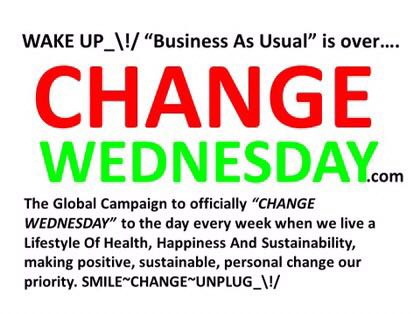 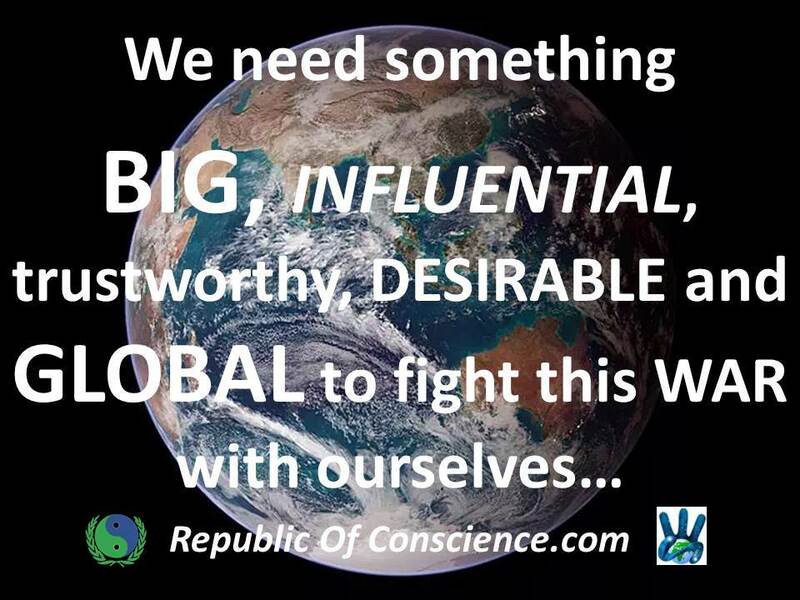 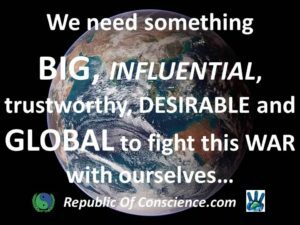 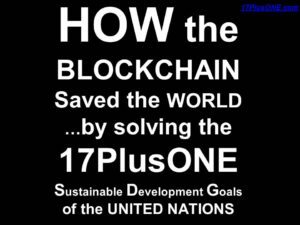 On CHANGE WEDNESDAY November 16th 2016, the Republic Of Conscience will make its presentation www.HOWtheBLOCKCHAINsavedTheWORLD.com and hold information sessions to “officially” launch the 17plusONE SDG Game Token in the U.N.’s Civil Society Green Zone. WHAT IS THE PURPOSE of the SDG token? 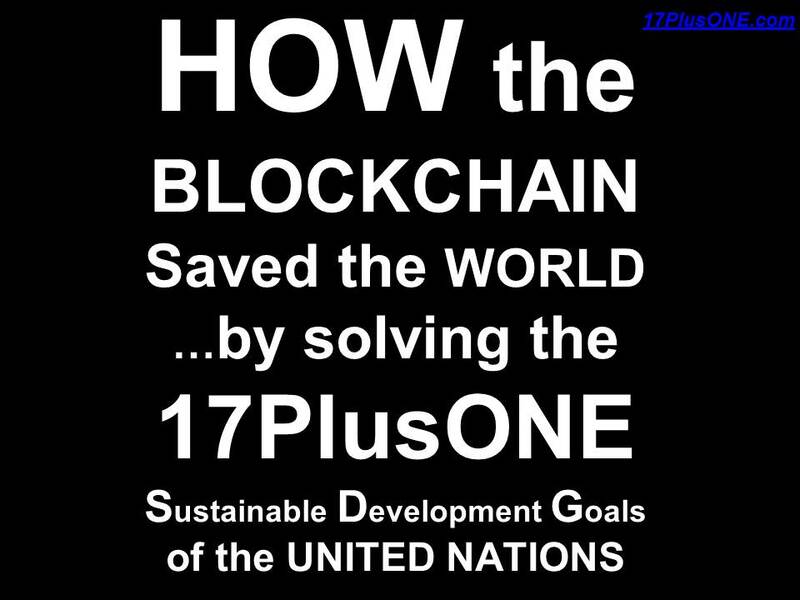 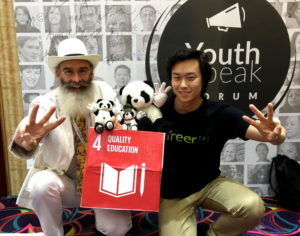 The SDG token is a long-term investment plan to bring weekly attention, focus and support to solving the United Nations 17 Sustainable Development Goals (SDG) www.17plusONE.com by the year 2030. 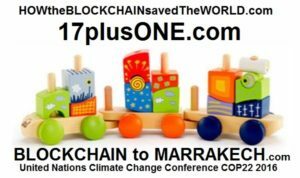 The SDGtoken will introduce an attractive, fun new way to address the problems of awareness, motivation and reward (benefit) for taking action on Climate Change. SDGToken holders will collect, invest and learn about the 17 goals and “vote with their tokens” expressing their personal priorities as well as quantifying and receiving acknowledgement for their actions. 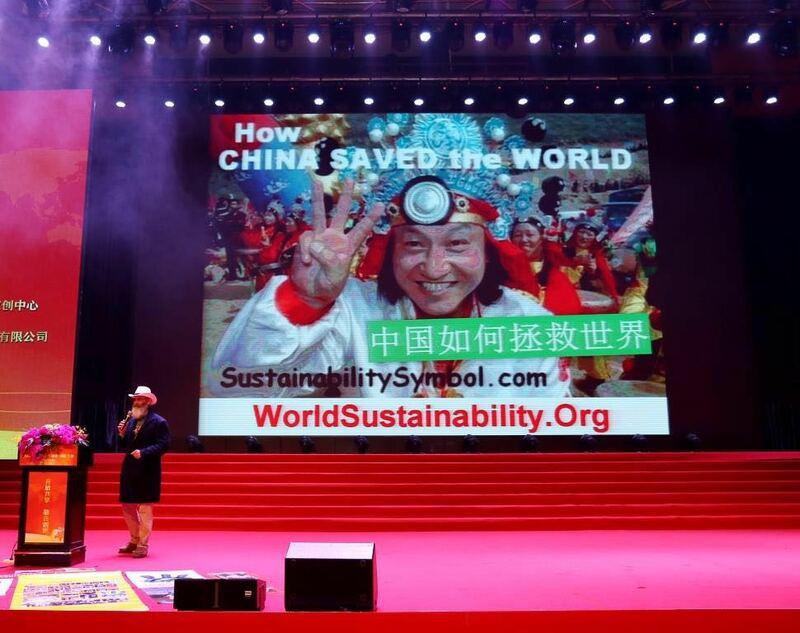 – in a global, non-political forum. 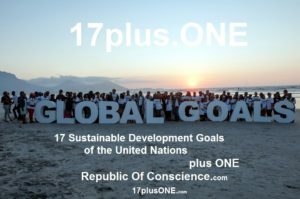 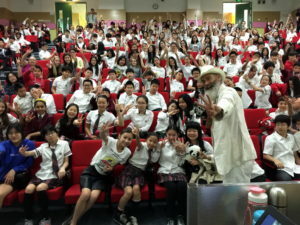 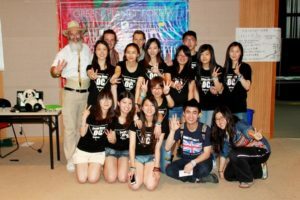 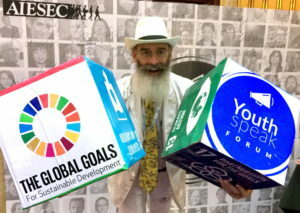 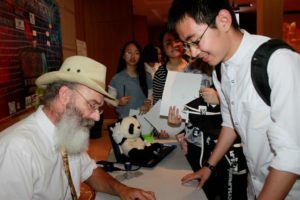 the individual really makes a RECORDED DIFFERENCE on playing with the big issues – an opportunity to uniquely express and record their ISR (Individual Social Responsibility) on personally and specifically achieving the U.N. 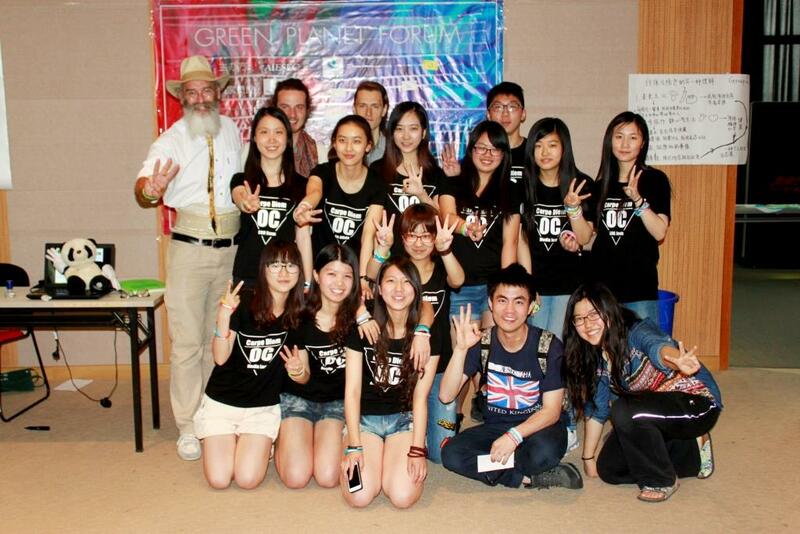 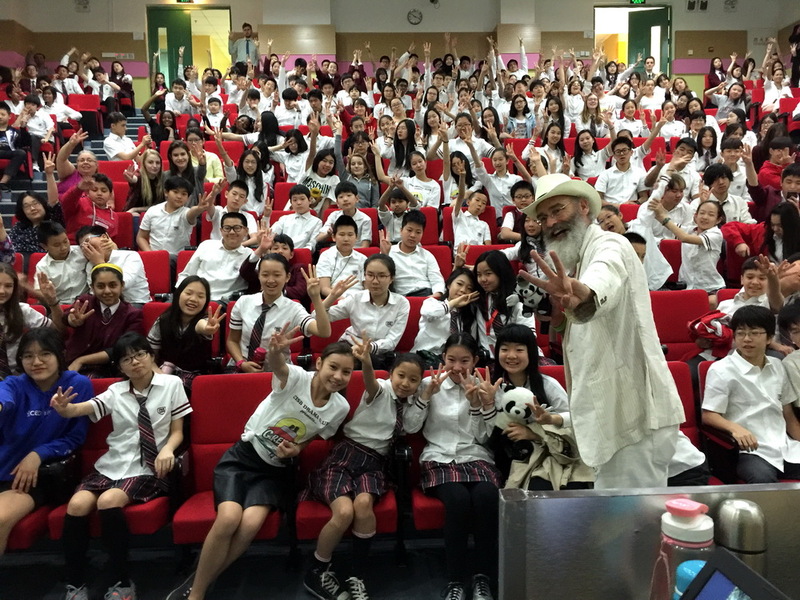 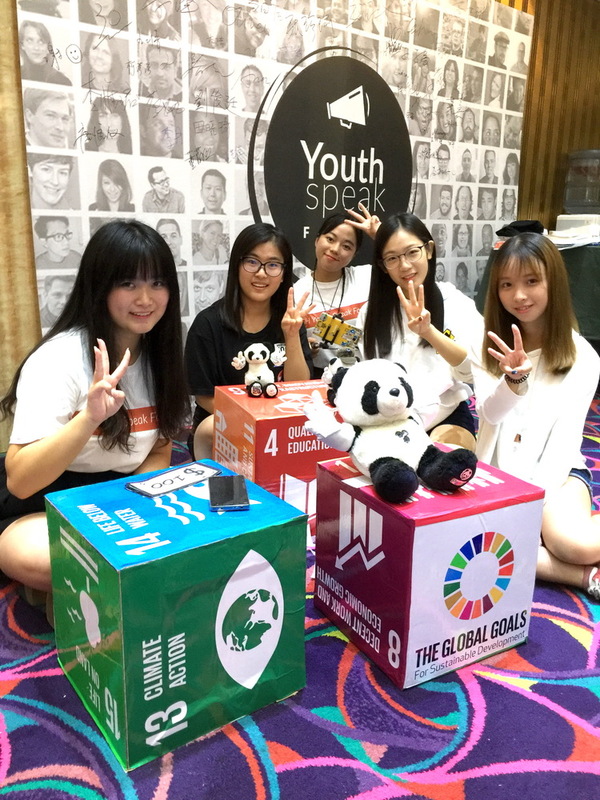 Global Goals in a fun, social environment. 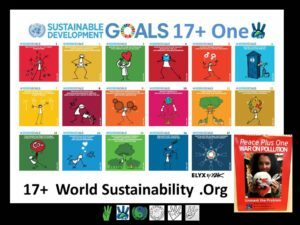 Playing the game and developing the GLOBAL MARKET for SDG tokens will solve many of the obstacles in the way of achieving the 17 Sustainable Development Goals. 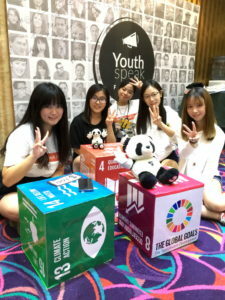 People will SHARE their solutions through social media using virtual SDGtokens to identify, promote and get credit for their positive involvement in serious and pressing global issues. 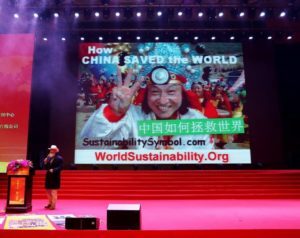 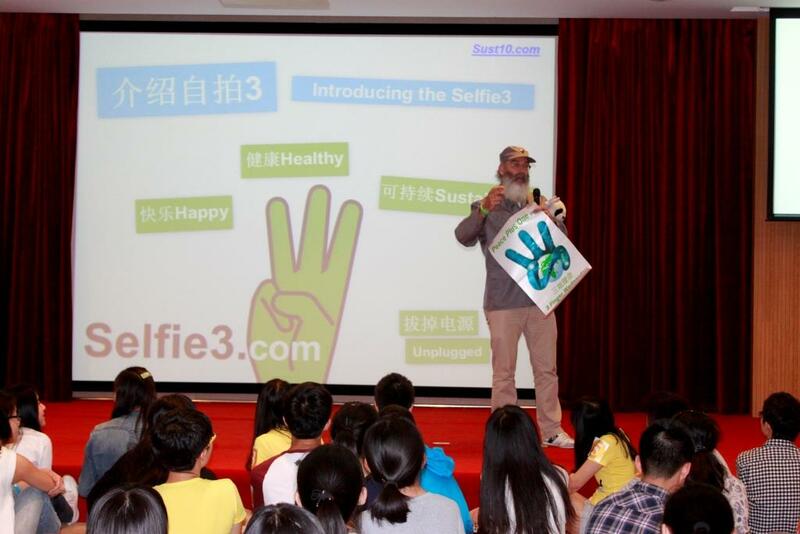 People will willingly DISTRIBUTE SDG game play tokens as self-promotion, status-seeking or simply altruism and care for the community. 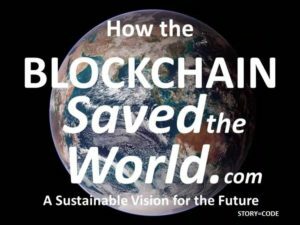 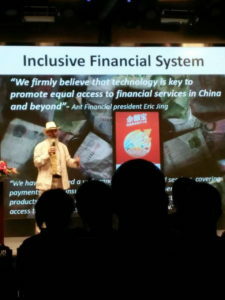 The increase of People’s participation in the network is the increase of the VALUE and POWER of the network to solve problems. 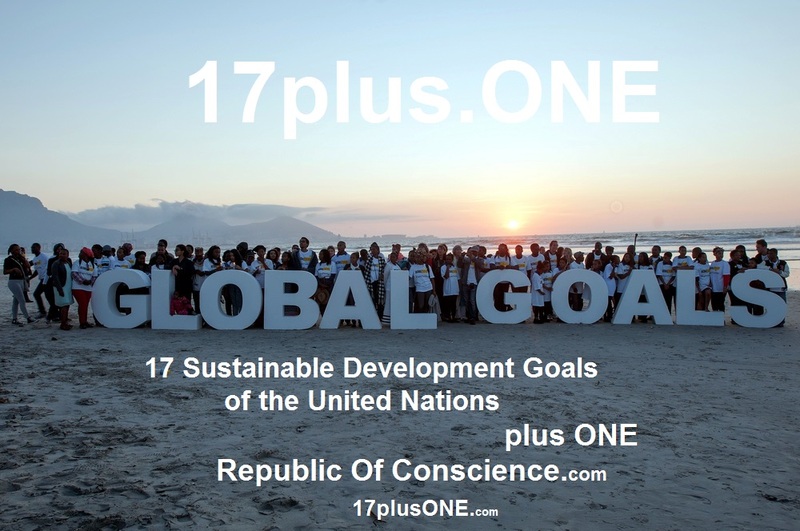 People will naturally TRADE, BET and SPECULATE on people, players, places, ideas, outcomes, priorities and deadlines – the more people that get involved in the game, discussion and actions on the Global Goals means everyone (and the planet) WINS! 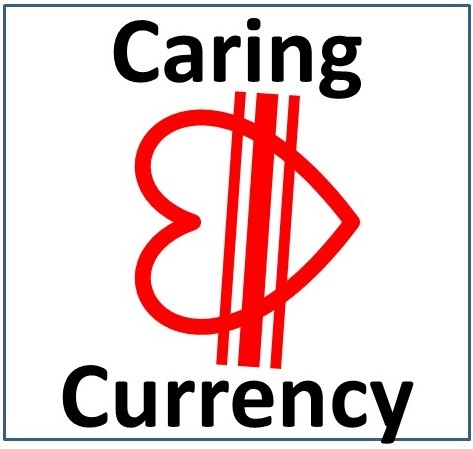 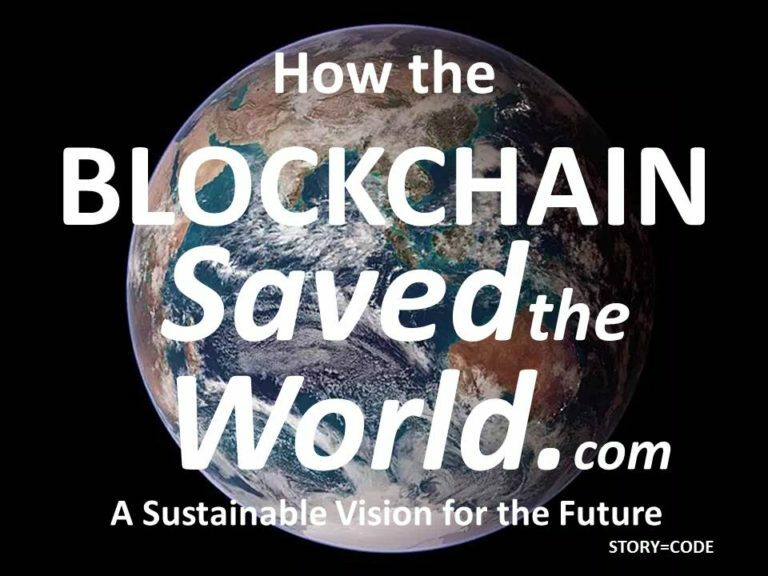 Satoshi Nakamoto and the BLOCKCHAIN brilliantly solved the economic “double spend” problem, the Republic Of Conscience with Caring Currency and the 17plusONE Game solves the environmental “tragedy of the commons” problem, naturally on the BLOCKCHAIN.